You will need to add [email protected] as the secondary email address on all agent profiles in your AllHomes account, see below for how to edit your AllHomes agent profiles. 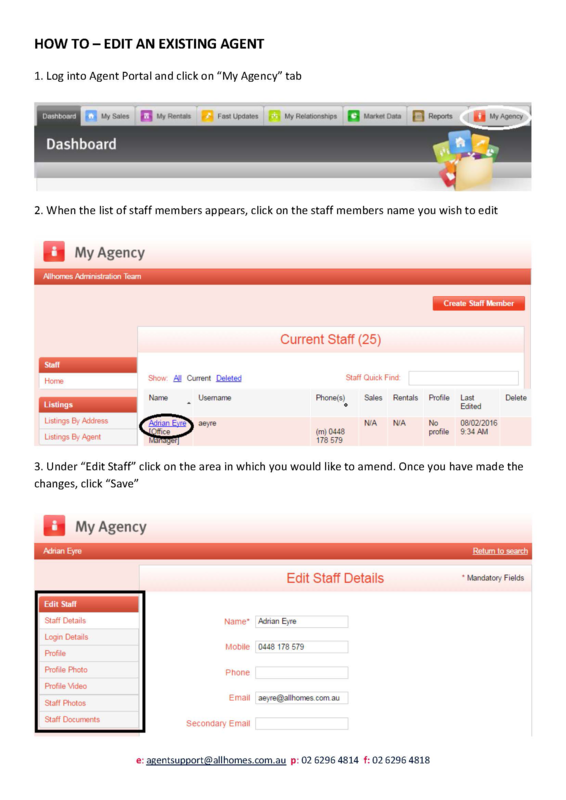 When selecting where to send enquiries, you will have 3 options. Primary, Secondary and Both. Choose both.